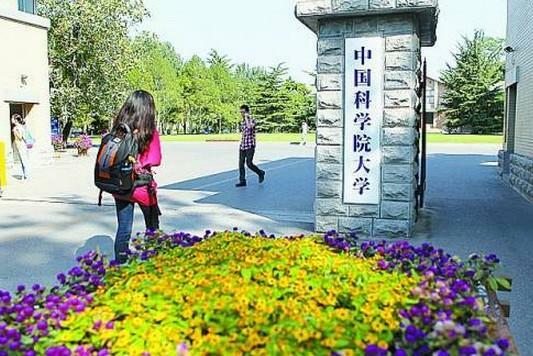 The Chinese Universities Alumni Association (CUAA) released the 2015 edition of Chinese University Undergraduate Major Evaluation Report on May 18, 2015. 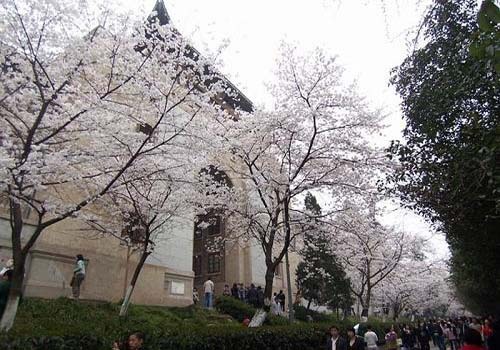 Before the advent of the national college entrance exam, Chinese university rankings can offer authoritative advice for exam candidates in choosing a suitable university. 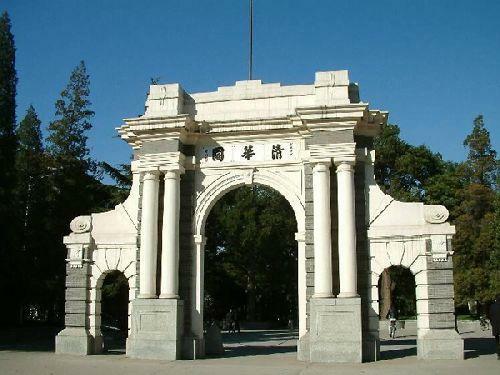 Peking University ranks first, with 34 six-star majors and 23 five-star majors and Tsinghua University follows it, with 32 six-star majors and 18 five-star majors. The CUAA adopts a star rating system that ranges from one star (the lowest) to eight stars (the highest) when evaluating undergraduate majors in four basic dimensions--overall strengths, operation level, teaching quality and educational features. 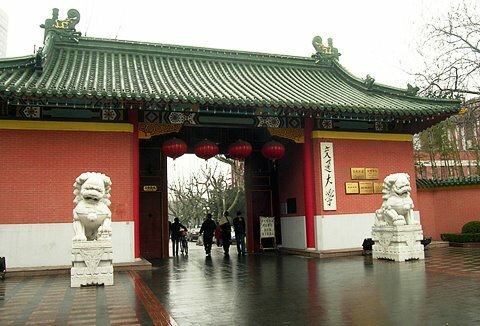 Currently, the six-star majors represent the highest standard in China’s undergraduate education system. 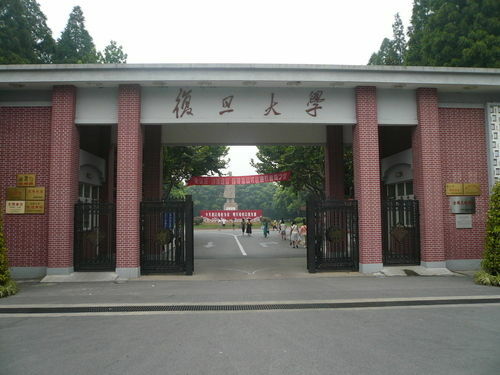 Majors in this category lead in academic level, international influence, the number of outstanding graduates and so on. 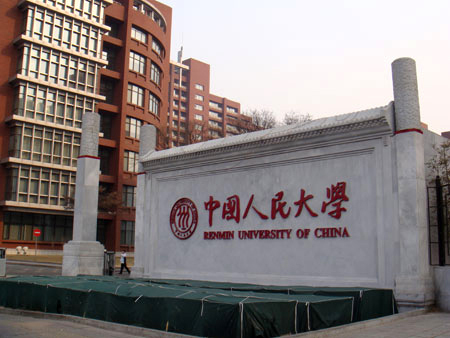 The report indicated that those two universities are still the best higher education institutions in China. The CUAA research team has focused on the university rankings and entrepreneurship for 28 years, making use of third party authoritative official figures. The rankings released by the organization have drawn great attention in past years. 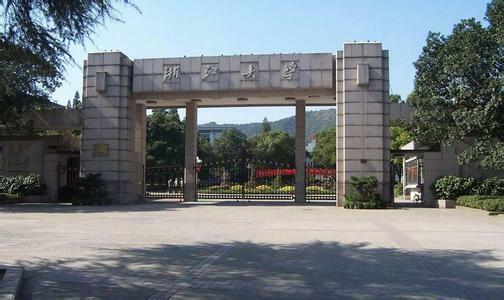 The ranking of 2015 Top 100 China Universities by Patent Awards Granted was recently released on cuaa.net, website of China University Alumni Association, which has a task group engaging in China universities evaluation research since 1989. 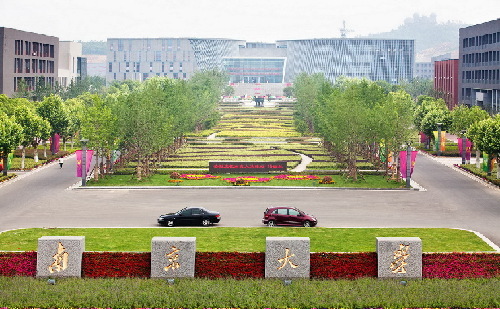 The top 100 list ranked the Chinese universities according to the number of WIPO-SIPO Awards for Chinese Outstanding Patented Invention and Industrial Design they have received from 1989 until 2014. The WIPO-SIPO awards, co-hosted by the State Intellectual Property Office of China (SIPO) and the World Intellectual Property Office (WIPO), represent the highest government award in China’s patent field with the recognition of WIPO, and serve as a key indicator of the technology innovation and transfer capacity of the universities in China. 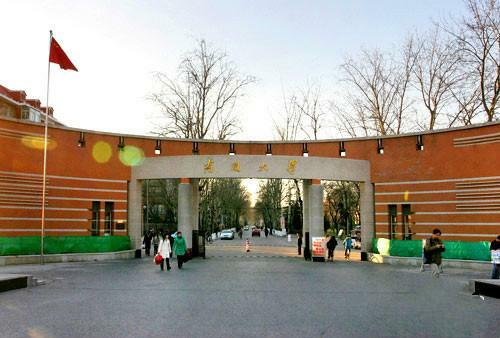 On top of the 2015 ranking was Tsinghua University, which has accumulated 38 patent awards, and second on the list was South China University of Technology with 22 awards, whereas Zhejiang University and Tianjin University tied for third place, each with 14 awards.